In a world where there are no rules, there is no greater hero than a seventeen-year-old girl. Life at the fortified town of Sanctuary is calm. The people, with their fearless leader at the helm, have created a haven where they can live out their lives in peace and safety. But it hasn’t always been this way. There were battles and losses along the way, and victory usually came at a price. With the younger generation coming into their own, it’s time for Leah to pass on all she has learnt over the years. 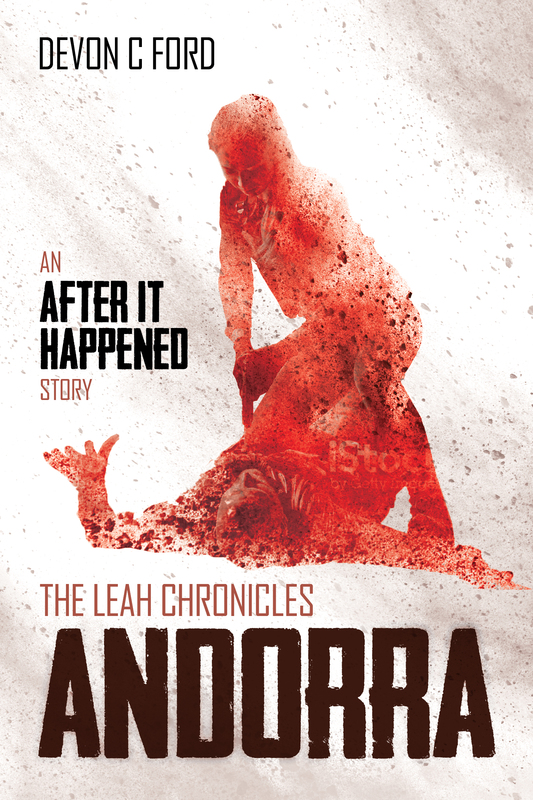 Time to tell the stories of how the world became the way it is…starting with the highwaymen of Andorra.